http://Forex4Newbies.ga free Forex trading strategies, indicators and Templates for MT4. This Trading System is an trend following strategy based on the trend indicators and this strategy is for all the platforms of trading. Simple Moving Average, Period: 70, Apply to: Close. Simple Moving Average, Period: 70, Apply to: High. Simple Moving Average, Period: 70, Apply to: Low. Momentum, Period: 34, Apply to: Close, Add Level: 100. Long Entry: Closed price cross above SMA High and Momentum is over Level 34. Short Entry: Closed price cross below SMA Low and Momentum is under Level 34. Profit target with ratio 2:1 stop loss or more. You can give take profit at 1 to 3 ratio. Set the initial stop loss at the last previous higher/lower prices. Initial stop loss last turning point, or you can close trade when candle close inside the SMA area. 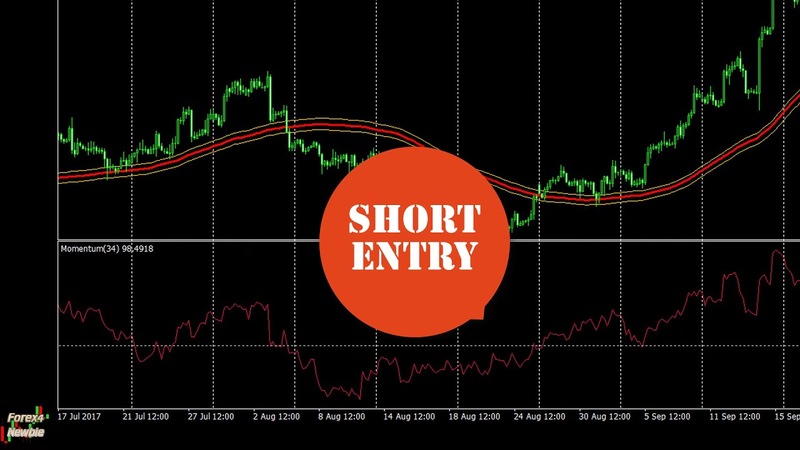 However, you should have to adjust the value of SMA and Momentum, the performance of this strategy will vary, depend on the time frame and currency pair. you must backtest the trade system before using in live trading. Good News!! I just build my custom MT4 indicator F4N SMA Momentun v1 for run backtest this strategy. You can adjust values of SMA and Momentum that suitable with your currency pair and time frame. Down load links of this indicator and template are in description of this video — http://Forex4Newbies.ga —, try to free download and using. All so, you can use this indicator to get signal for entry long or short, it’s not repaint, if you understand and follow the trend, this indicator will help you very much. May you open graph on big time frame and then focus to entry order on smaller time frame, or you can determind trend by other indicators or trend line, too. 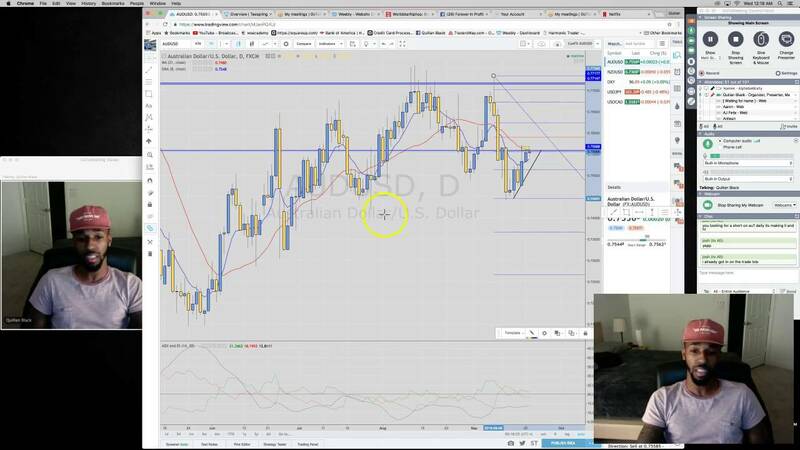 Thanks for subscrib and follow Forex4Newbies, see you in next strategies, Good Luck. Specila: Custom Indicator F4N SMA Momentum Profit v1 Trading System: and MT4 template.